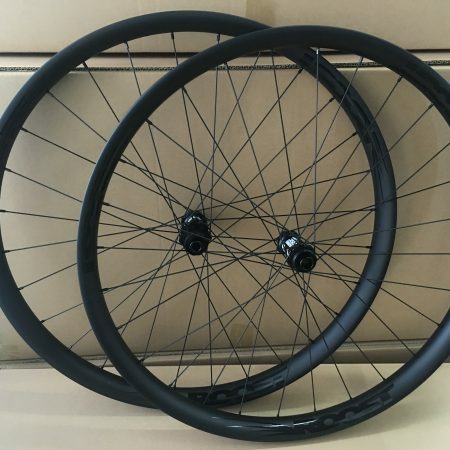 Roost Wheels was created to make wide, strong carbon wheelsets available to everybody. 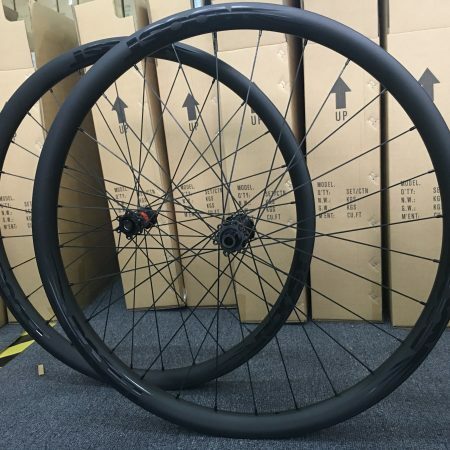 Over the past few years Mountain Bikers have seen carbon wheels come to prevalence, all be it at a price few can afford. 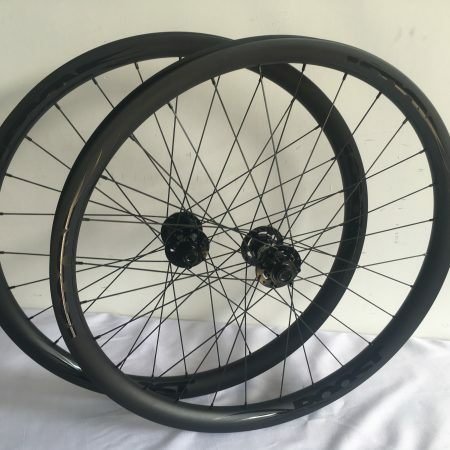 Our goal here at Roost Wheels is to make quality carbon wheels that are obtainable by the masses. I grew up in Alaska and starting mountain biking around Fairbanks on a hand-built lugged steel frame. I’ve always been drawn to adventure and exploration and, like most Alaskans, I’m a little obsessed with gear and equipment. I’ve been building my own bikes since I was a kid and that spirit continued into adulthood. I’ve lived in Colorado for over 25 years now and love taking advantage of all this state has to offer. From shredding on our local trails outside Boulder to road trips to Crested Butte or Fruita I spend a lot of time on my bike all year-round and take yearly trips to Canada and Chamonix, France. I grew up in California race Motocross switching over to Mountain Bikes when i was 15. Cycling has become my passion of the past 16 years, riding as much as possible and racing when ever possible. I have worked in the bike industry for the past 16 years, working on bikes is just as much of a passion as riding them. Any question concerning fit or application of our wheels please reach out, I’m here to help!